Universal Orlando has announced that the all new Endless Summer Resort – Surfside Inn and Suites is now accepting reservations. 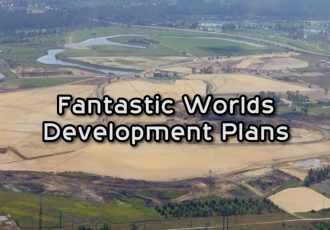 The new on-site resort will be making its debut in August 2019. 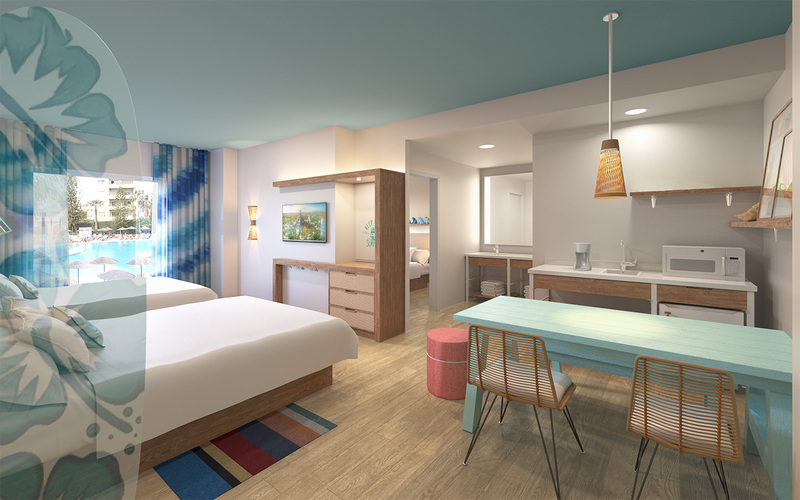 This will be Universal Orlando’s first “Value” resort with rooms starting at $73 a night. There will also be 2-bedroom suites that sleep families of six and start as low as $111 per night, (when staying 7-days or more.) 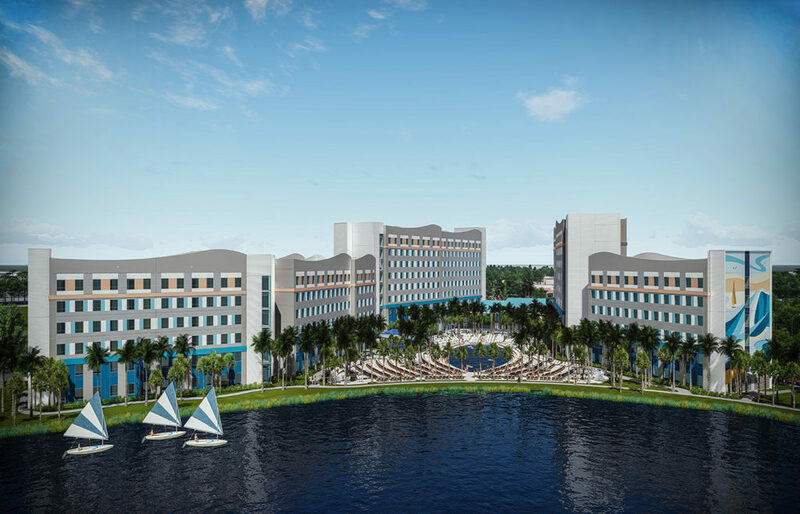 A second phase of the Endless Summer Resort will open in 2020 named “Dockside Inn and Suites.” You can contact our travel partner at Destinations in Florida to book your Universal Orlando vacation or learn more about the new resort below! This brand new hotel introduces extra affordability to your Universal vacation, with the lowest rates of any Universal Orlando Resort hotel. The feeling here is relaxed and easy, with a fun surf vibe woven throughout. 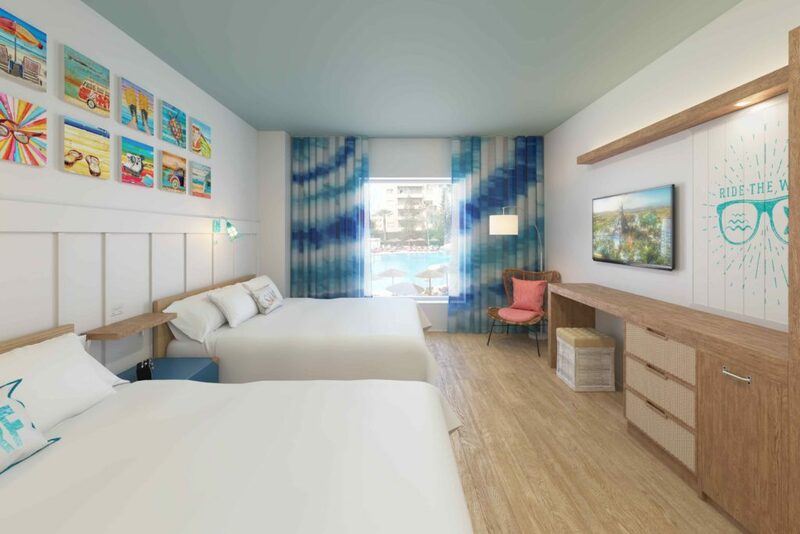 In addition to sunny, beach-themed rooms, Surfside Inn and Suites will feature spacious, two-bedroom suites that sleep six, making it the perfect spot for families of any size to base their Universal Orlando Resort vacation. Surfside Inn and Suites is the perfect home-base for the entire family because half the rooms at this hotel are spacious suites that sleep up to six people. These suites feel like a beach retreat and feature two bedrooms: one room with two queen beds and the other with a single queen bed. There will also be a kitchenette area, a cool picnic table for meals and hanging out, and a bathroom with separate shower and vanity areas, so the whole family can get ready at the same time. 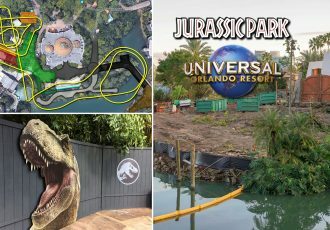 You’ll also enjoy the exclusive benefits that only come with staying at a Universal Orlando Resort hotel. 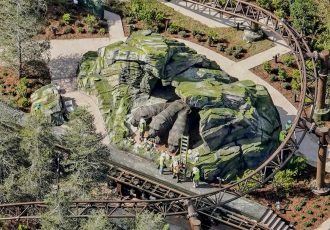 Make the most of your day with Early Park Admission—allowing you to enjoy the theme parks each morning an hour before park opening—as well as free shuttle transportation to and from our three incredible theme parks and Universal CityWalk. And when you aren’t out having a blast at our parks, you’ll be basking by the pool or lounging at the pool bar. You’ll also enjoy the hotel’s food court, fitness center, Universal Studios Store and a coffee bar. 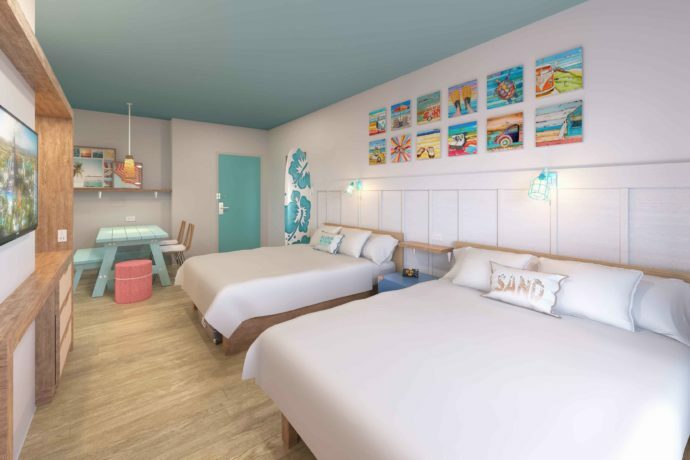 Just kick back and surrender to the calming rhythm of the tides at Surfside Inn and Suites where it’s flip-flops, sun-kissed hair, sparkling water and open blue skies, all year long! 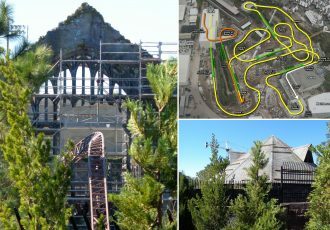 You can check room availability through the Universal Orlando website or contact our travel partner for more information. For the best deals for your Universal Orlando vacation request your free quote from Elizabeth at Destinations in Florida today! She’ll help you plan the perfect vacation with on-site hotel reservation and ticket packages, and her services are totally FREE to you.